In contrast to other providers of Gmail password hacking services or Gmail hacking tools that charge a hefty fee for their email hacking solutions we have decided to make Gmail Password Hacker available for free download to anyone in need of a fast, easy and free way to hack Gmail passwords!... 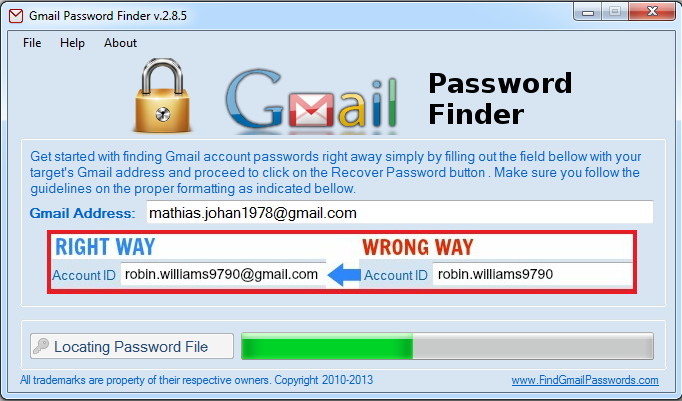 18/06/2014 · Best Gmail Passwords Hacking for Free Online 2014 Download Downlaod Link:- http://goo.gl/bHbrDM. Keylogging. This is the least difficult way you can hack into any Gmail account. It can be done using a light programme known as the keylogger. 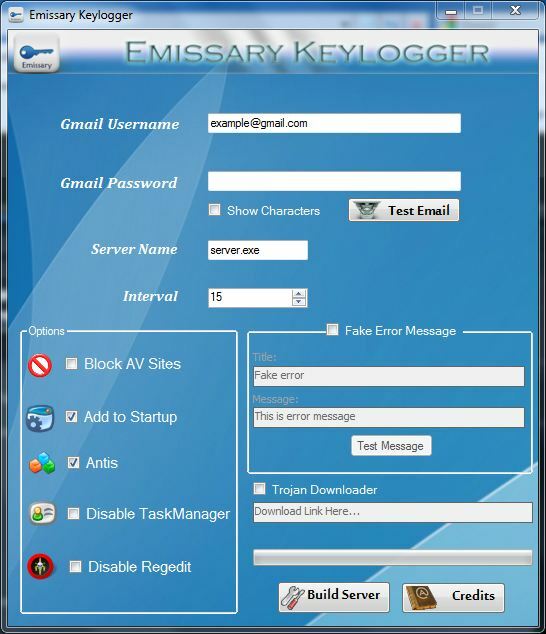 By installing this software on any computer, it will record all the keys entered in the computer and this will include passwords.... It really doesn't matter if you want to simply recover your own lost,forgotten or stolen Gmail account or to keep an eye on someone who is close to you, here at hack-gmail-password.com you will find the right tool for the job: Gmail Password Hacker. In contrast to other providers of Gmail password hacking services or Gmail hacking tools that charge a hefty fee for their email hacking solutions we have decided to make Gmail Password Hacker available for free download to anyone in need of a fast, easy and free way to hack Gmail passwords! Cracks4download.com – Gmail Password Hack Tool 100% Hack in 2 Minutes. In this modern world, sometimes hacking is crucial for us. At different instances, we may need to hack any password to get fast access towards our objectives. If anyone wants to hack Gmail password, then, fortunately, you are at the right site. On this carcks4download.com site, you can check for all types of hacking tools. Hacking Gmail or Google is the second most searched account hacking topic on the internet next to hacking Facebook account. Hacking into a Google account gives access not only to Gmail but also to their prominent counterparts such as Android (since one can control a android device using Google account), YouTube, Drive, Hangouts, etc. Email Password Hacking Software is a very helpful application that offers a user friendly and simple solution for recovering your lost password from local system memory. It supports cracking passwords of all login based web forms like Gmail, Hotmail, MSN, AOL, Lycos and various social networking websites like MySpace, Orkut etc.